Large order for outdoor rental units. 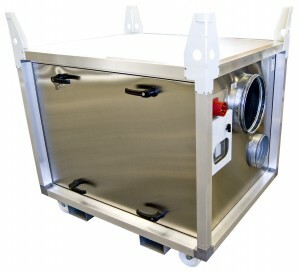 We are glad to report that DehuTech recently received a large order for outdoor rental dehumidifiers. The units are specialized versions of our DT-2000.